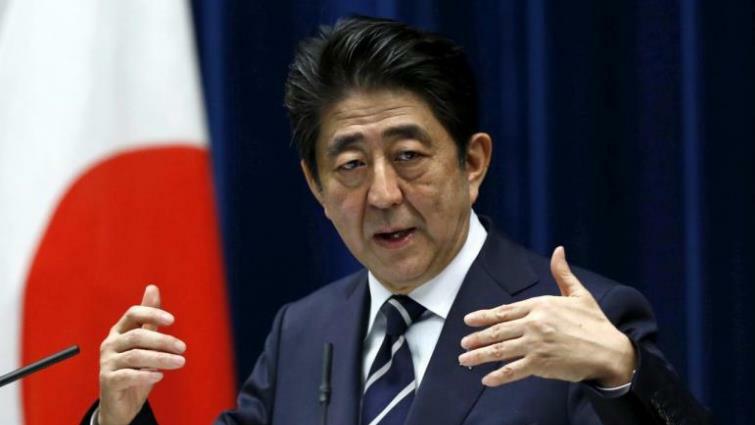 PM Abe vows to tackle growing child abuse in Japan - SABC News - Breaking news, special reports, world, business, sport coverage of all South African current events. Africa's news leader. Abe said the government would raise the number of child welfare workers by some 1,000 for the next fiscal year. Prime Minister Shinzo Abe on Saturday vowed to crack down on the increasing number of child abuse cases in Japan after the death of a 10-year-old girl, allegedly killed by her abusive father, shocked the country. This entry was posted on 09 Feb 2019,04:39PM at 4:39 PM and is filed under World. You can follow any responses to this entry through the RSS 2.0 feed. Both comments and pings are currently closed.